As the sun sets over the canals, Amsterdam comes to life with its cafes, bars, theatres, nightclubs and the Red Light District, all enticing visitors to spend a memorable evening in one of the greatest cultural cities in the World. Take a stroll through the bustling streets, stop for a coffee or beer, browse the windows of the famous Red Light District and treat yourself to a striptease show at the famous Casa Rosso club. 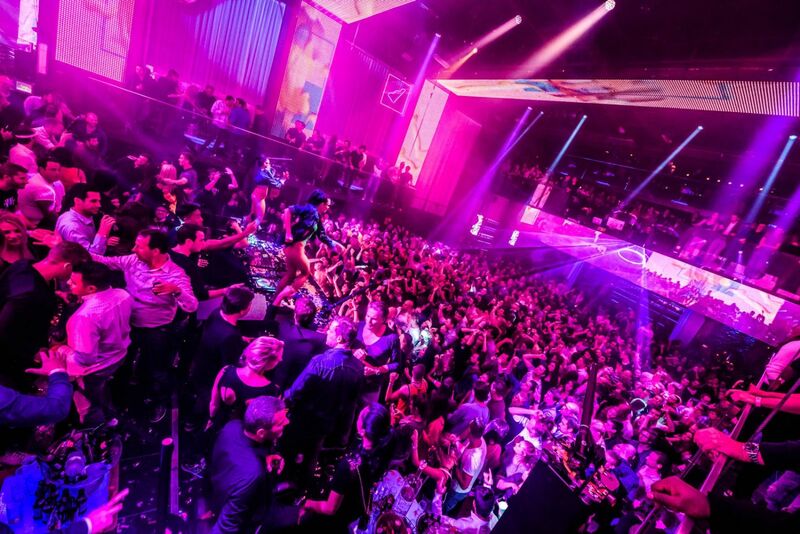 Or why not catch a theatre show, or dance the night away in one of Amsterdam’s many famous nightclubs? Whatever you desire, Amsterdam can provide. There is no request too small, or too large, for this incredibly giving, city of dreams. Amsterdam is renowned for its high-tech dance clubs and, whatever your taste in music or dance, the city will have just the place for you to kick off your shoes and get down to some serious sound appreciation. Here you will also find some of the world’s best DJ’s, talent show-cases for new bands and a range of music styles to suit all moods. 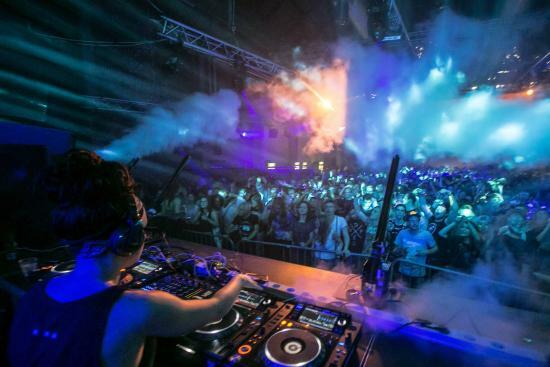 Amsterdam is also home to many multi-purpose venues, which offer theatre, music, art and exhibitions, as well as club nights, so check out this list of popular clubs and dance venues and head out for an unforgettable night on the town. 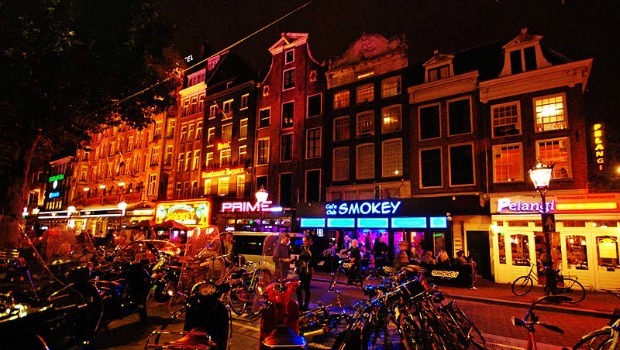 The One Ticket pass to some of Amsterdam’s greatest nightspots! Amsterdam is brimming with hot spots to visit at night, so why not try a few? 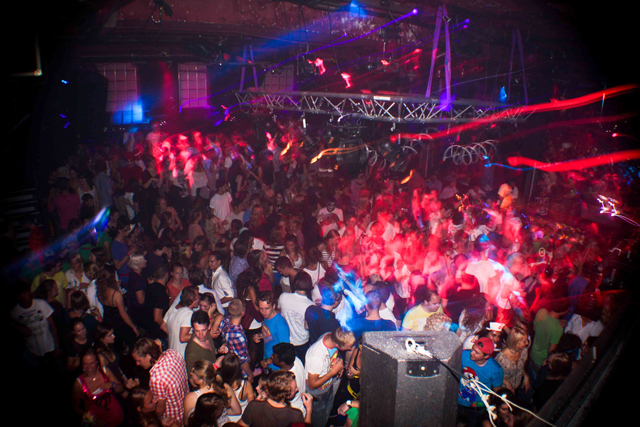 The Amsterdam Nightlife Ticket costs just €10 and allows you seven days unlimited entry to eight different venues, plus a free welcome drink at many of the participating clubs. If you wish to hit the town hard at night, this is the ticket for you.